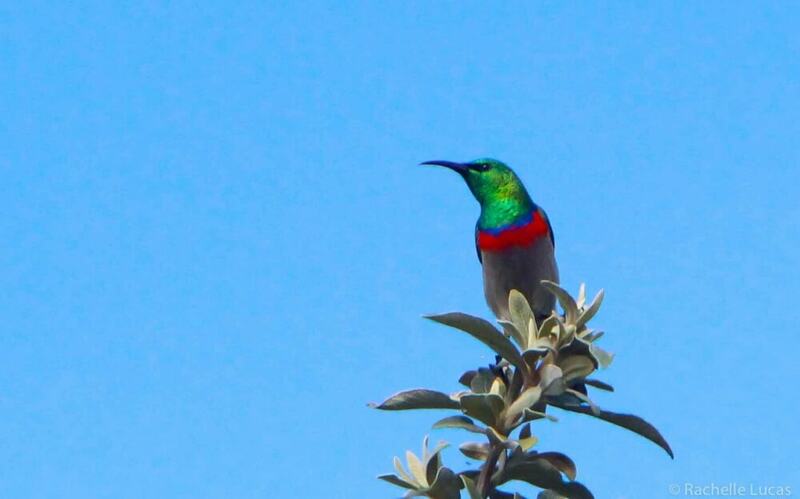 Wild animals aren’t the only exotic discoveries to find while on safari in South Africa. 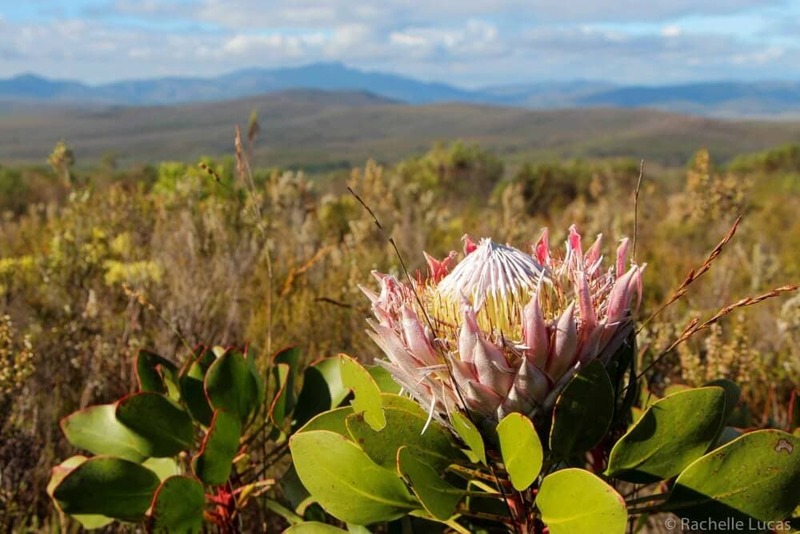 The Cape Floral Kingdom around the southern edge of the country, starting around Cape Town and extending over to Walker Bay, is one of the most biodiverse regions in the world (it’s a UNESCO protected area) with a higher concentration of plant species than most rainforests. 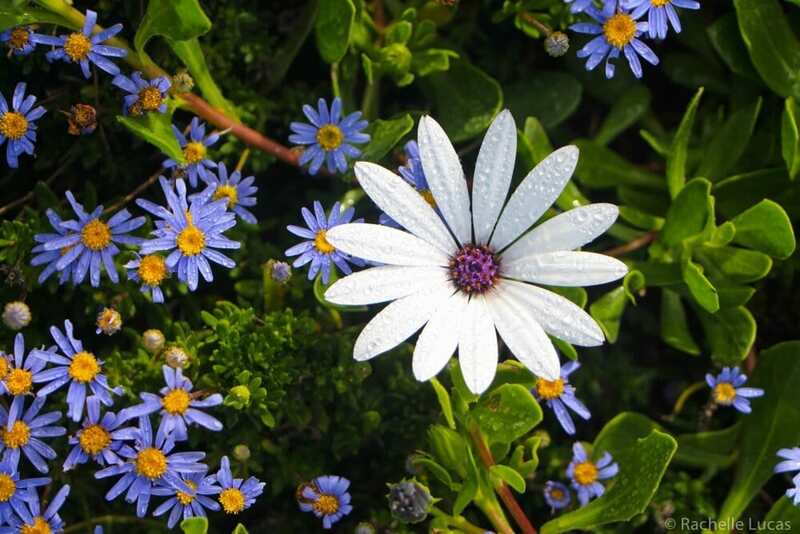 There are over 9,000 different types of plants here, with new species still being discovered. 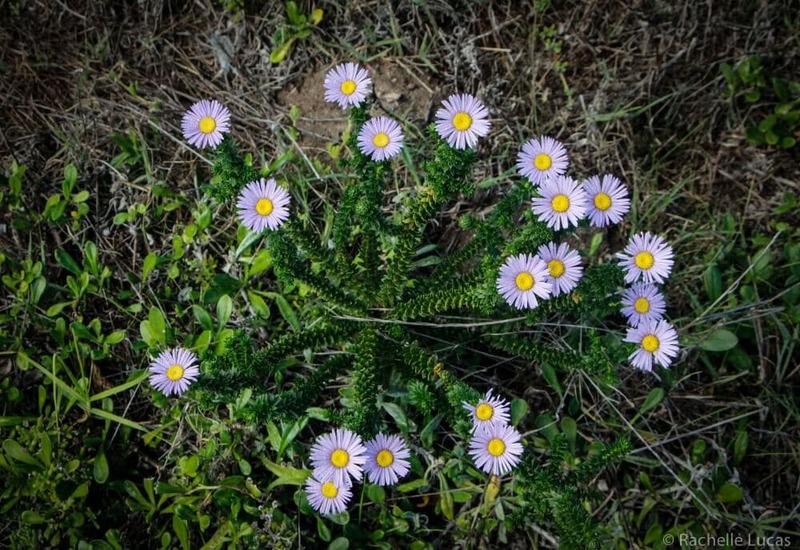 They call these plants fynbos. 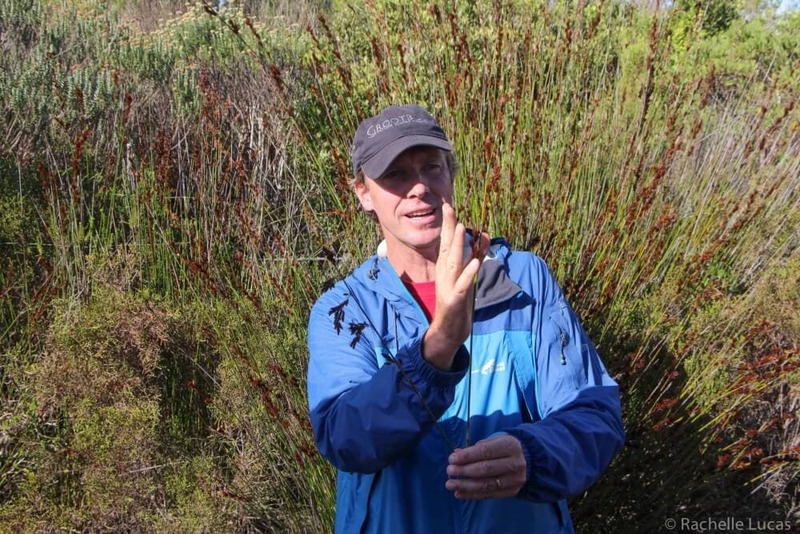 So, what is fynbos? 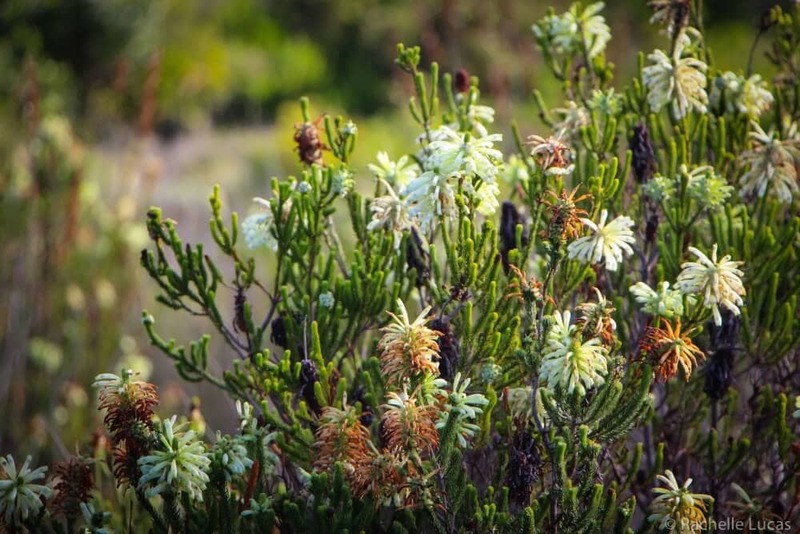 Fynbos come from the Dutch word meaning “fine-leaf plants.” Also, ‘bos’ in Africaans means bush. 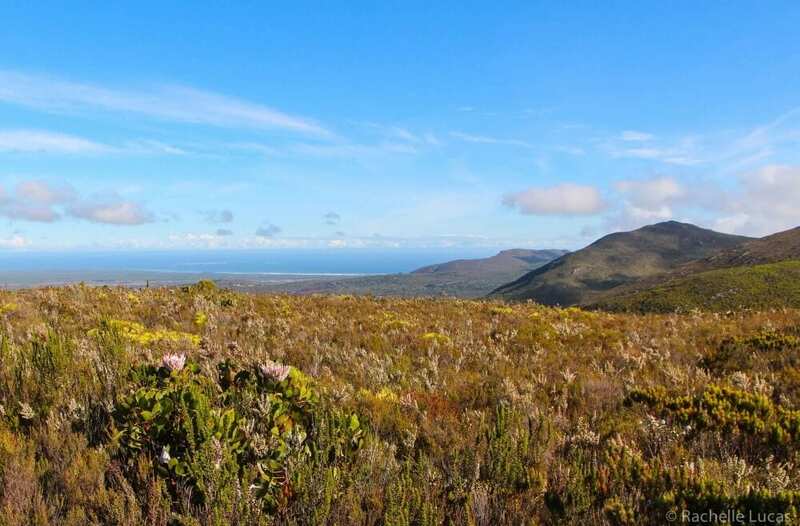 Fynbos is the general term South Africans use to describe this collection of diverse shrubbery around the Cape. 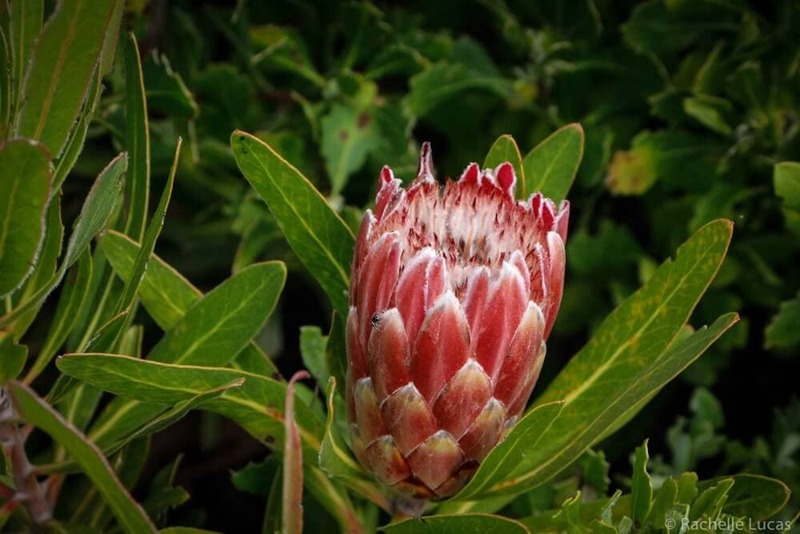 It’s pronounced like “fin-bohs” and one such fynbos that you might be familiar with is rooibos tea. Another that is common to see in wedding bouquets is the stunning King Protea. And for you foodies out there, there’s even a fabulously herbal flavored fynbos gin. 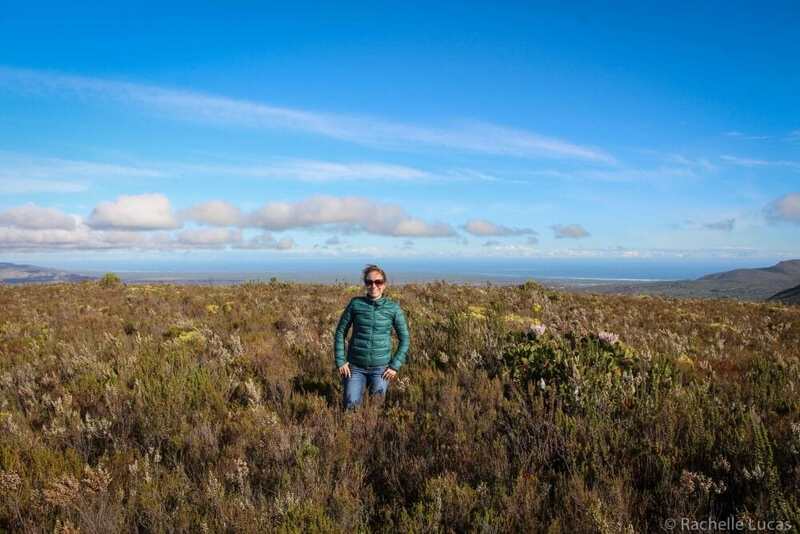 During my last visit to South Africa, I went on a Fynbos Safari at Grootbos, recently named one of the most Unique Lodges Of The World by National Geographic. 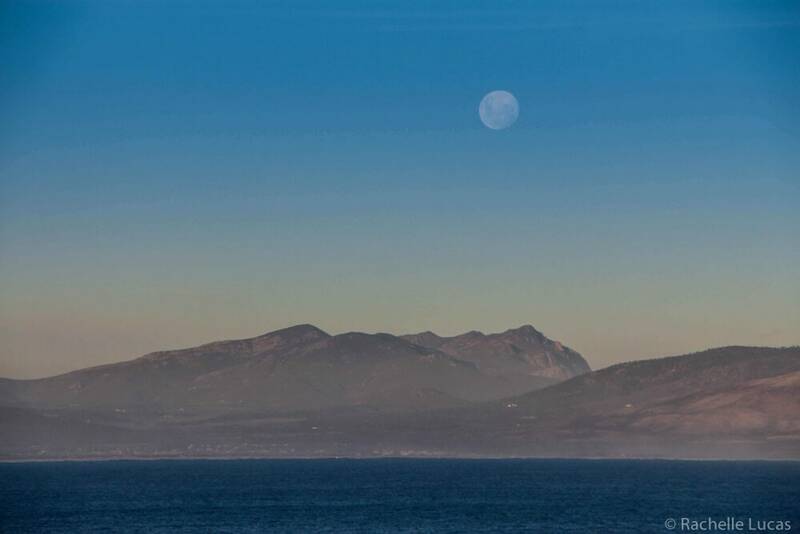 It’s located about a two hour drive away from Cape Town and about 45 minutes away from the coastal town of Hermanus and is smack dab in the middle of nature, with rolling hills full of fynbos, mountains as far as the eye can see, and epic panoramic views of Walker Bay. 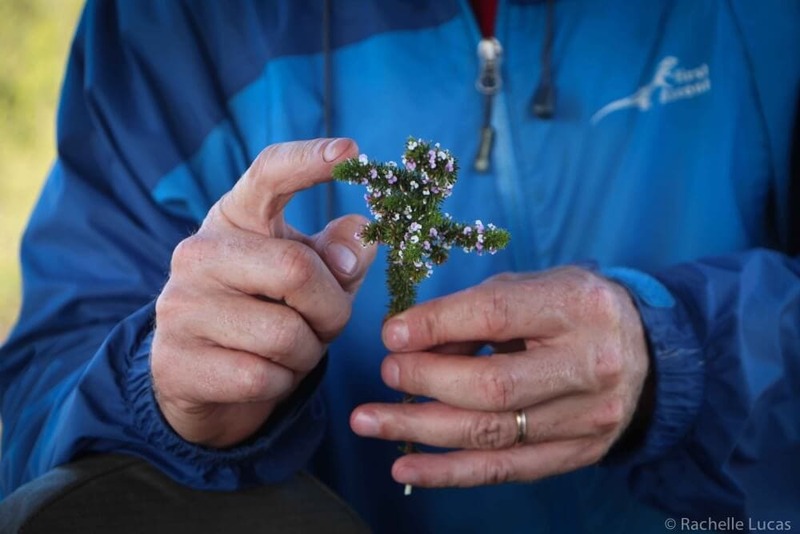 Our safari was led by Sean Privett, botantist, plant enthusiest, and overall one of the most friendly scientists you’ll ever spend an afternoon with. He’s discovered seven new species of plants himself, though his humble nature leads him to excitedly showing you these plants rather than boasting about his accolades. 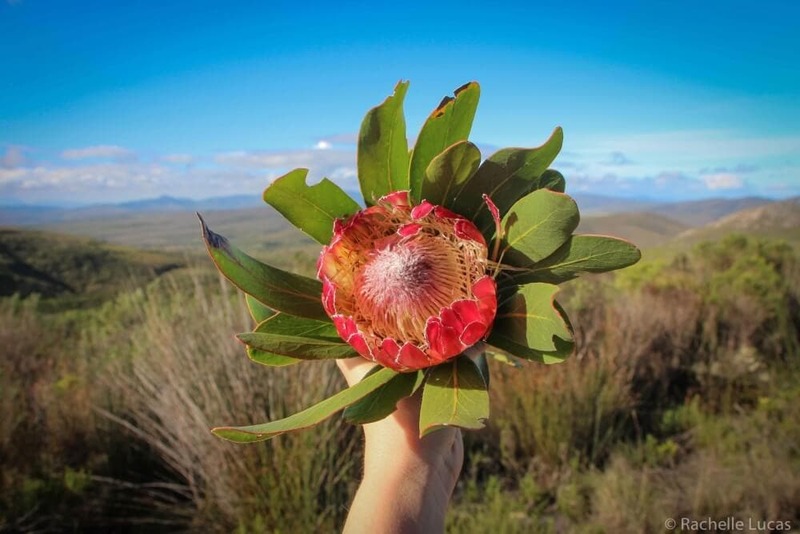 We drove bumpy dirt roads for miles through some of the most gorgeous land I’ve ever seen, on the hunt to find king protea, among other things. I was surprised to learn that most of these plants, even some of the endangered ones, are actually dependent on fire. They need the burn for the seeds of some plants to release and germinate. It seems like such a delicate balancing act of controlled fires while also protecting endangered species of plants. 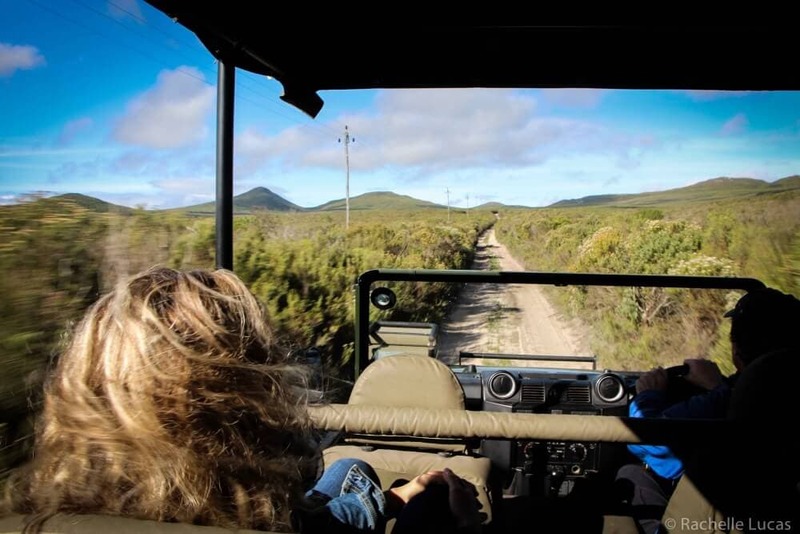 Not only is it fun to drive around rough terrain in a Land Rover to experience what these rough and tumble vehicles are really meant to do off road, there’s tons of beautiful things to discover. With the hot pink pin cushions and colorful birds, it feels a little like stepping into the world of Dr. Seuss. I have to say I was quite surprised at how much joy I felt on a safari that didn’t involve cheetahs and zebras. Truly, it’s not to be missed. 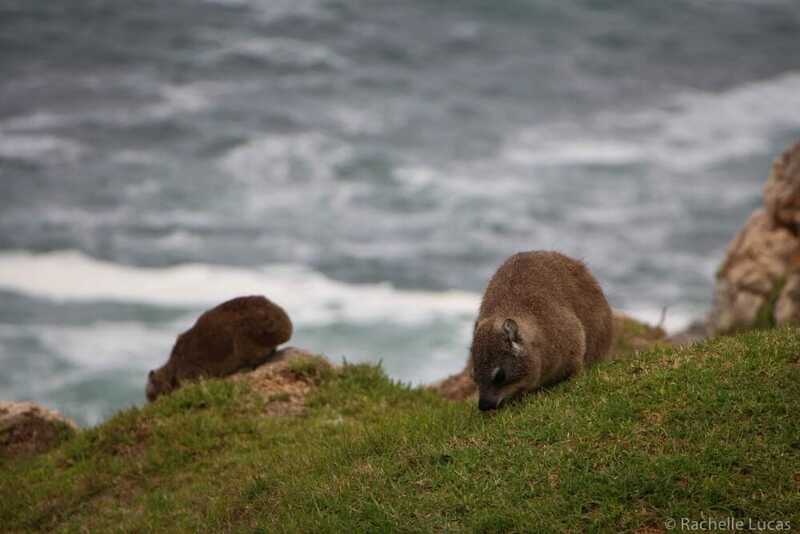 Dassies sort of resemble guinea pigs, but they’re more the size of a small dog. 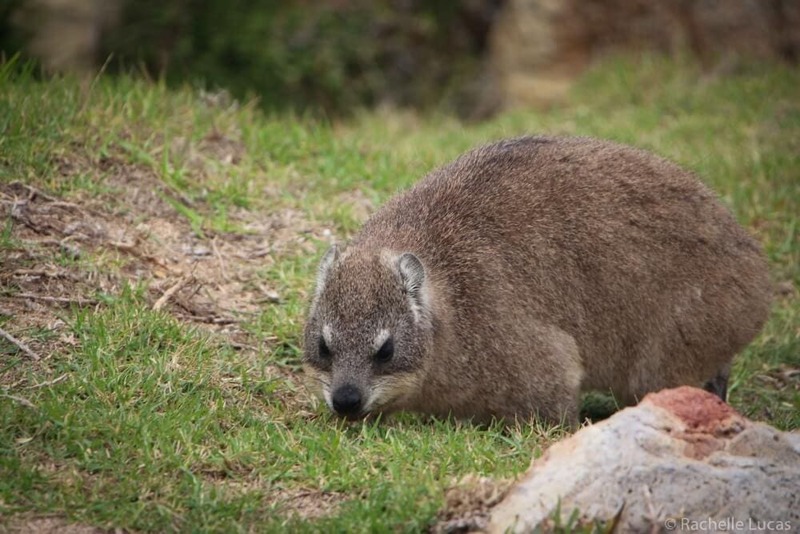 Dassies are a type of rock badger that likes to forage in fynbos, and they’re kinda cute as a button. What surprised me, though, is that it’s related to the elephant. They must be distant cousins, because I’m not seeing the resemblance. 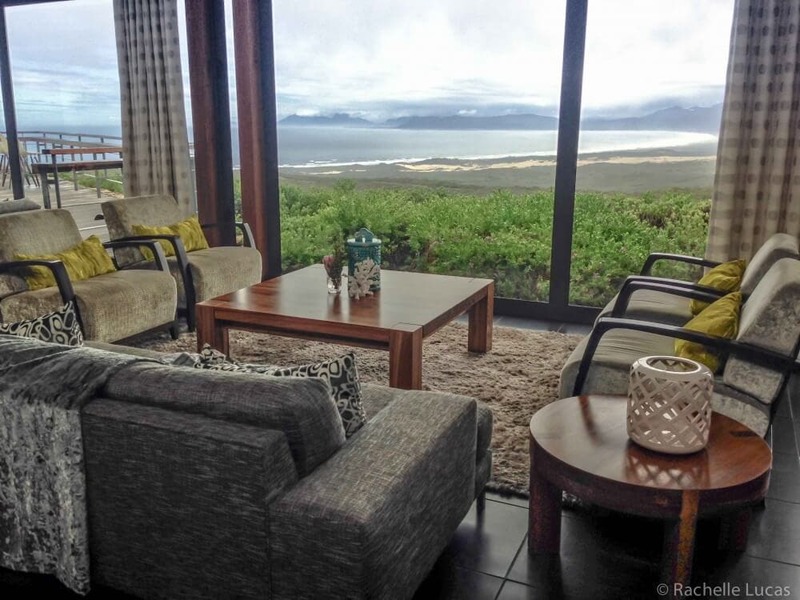 Grootbos is an eco-friendly lodge in the middle of the Cape Floral Kingdom where you can stay for a few days of true rest and relaxation among the fynbos and milkwood forests. 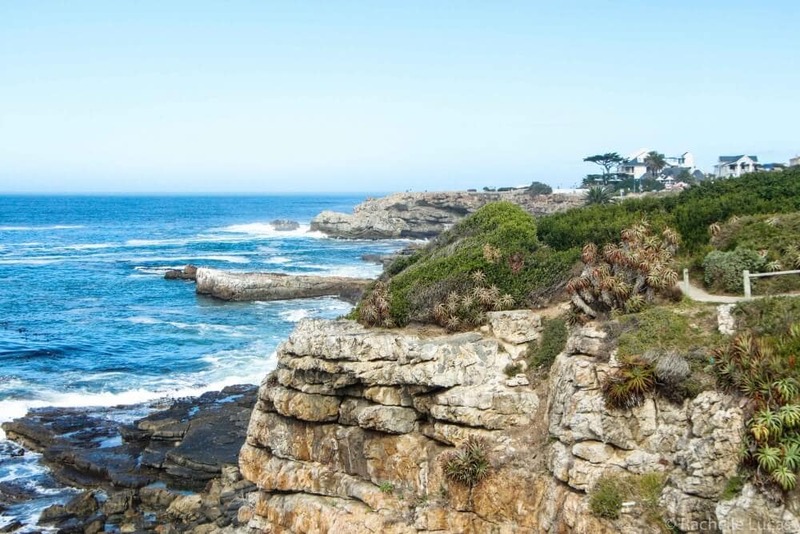 They offer plenty of ways to get reconnected with nature included guided hikes, safaris, and even an introduction to marine life in the bay where you can see whales and penguins on one of their small boat tours. 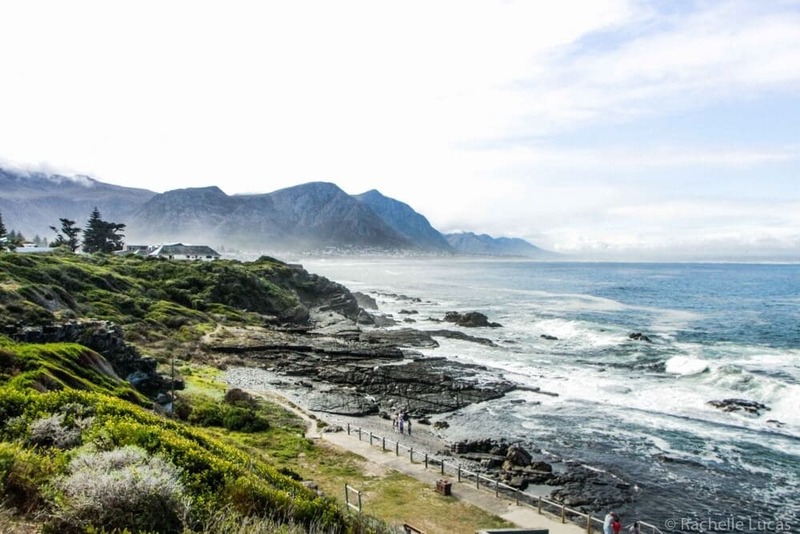 Grootbos also happens to have an amazing restaurant with fabulous views of the coast and one of the most epic healthy hamburgers I’ve ever had in my life. 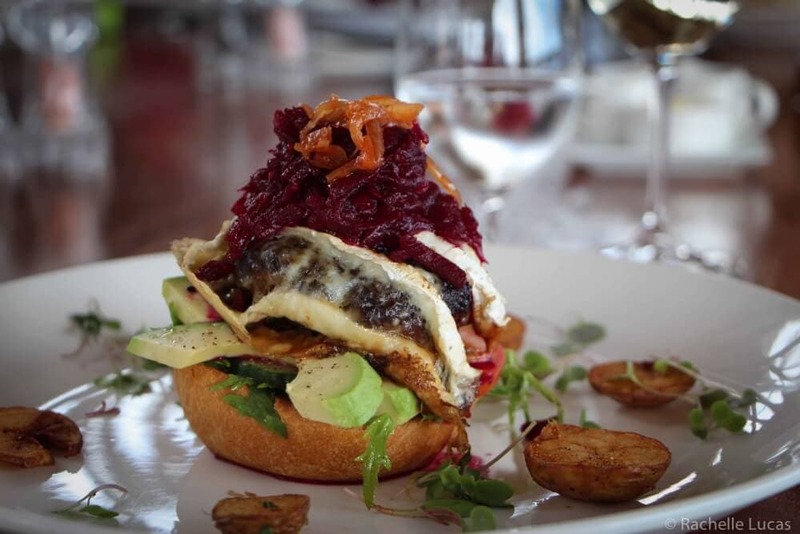 It was ostrich meat, piled high with roasted beets, brie, and avocado. 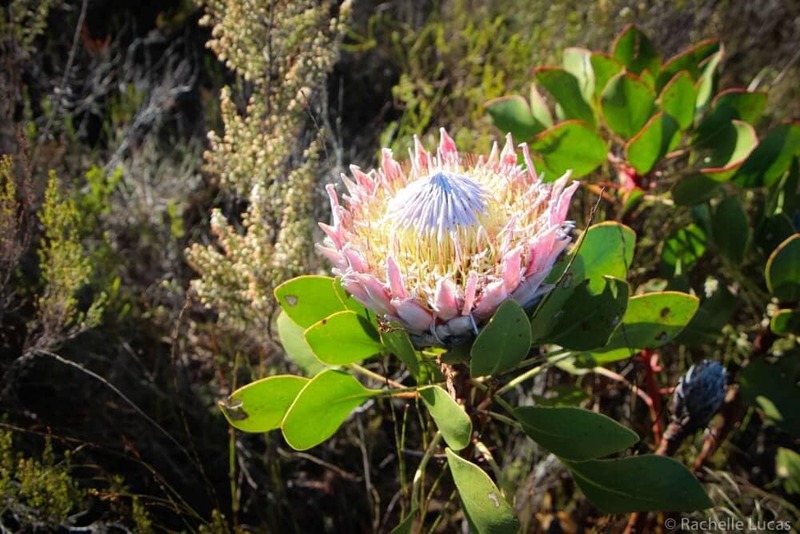 Another great place to see South Africa’s fynbos in the Cape Floral Kingdom is Hermanus. 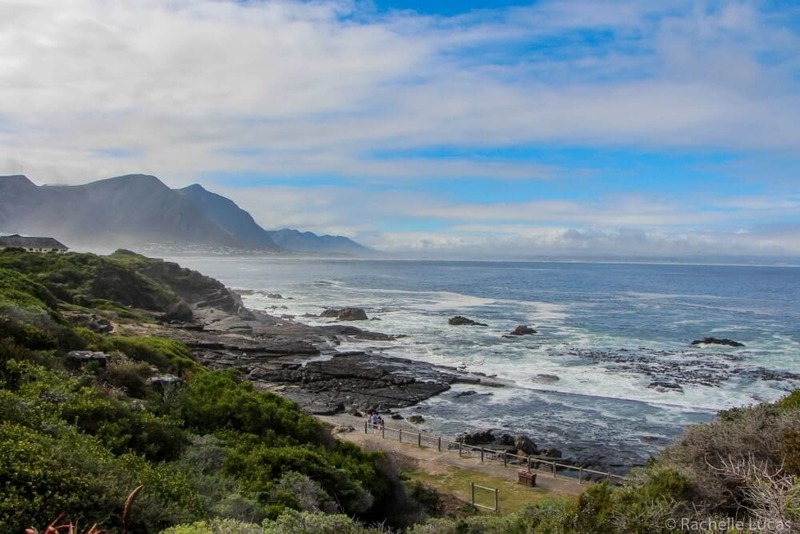 There’s a cliff path walk along the edge of the coast with the most breathtaking views of where the mountains meet the coastline and during some parts of the year, you might even spot a few Right Whales. 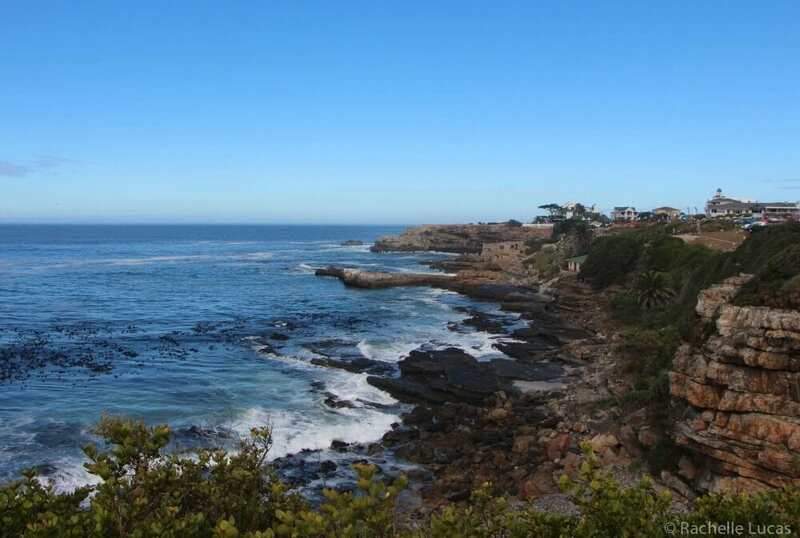 With the sound of the waves, cool misty air, and epic landscapes — a walk along this path has the same effect on me as hours of yoga practice. 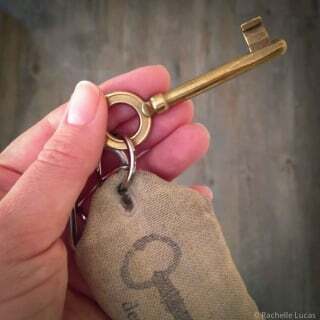 It’s so good for the soul. There are two places I’ve stayed here that I highly recommend, The Marine and Birkenhead House. Want to learn more about Sean Privett? Check out this Interview With Sean Privett by Michael Turtle. 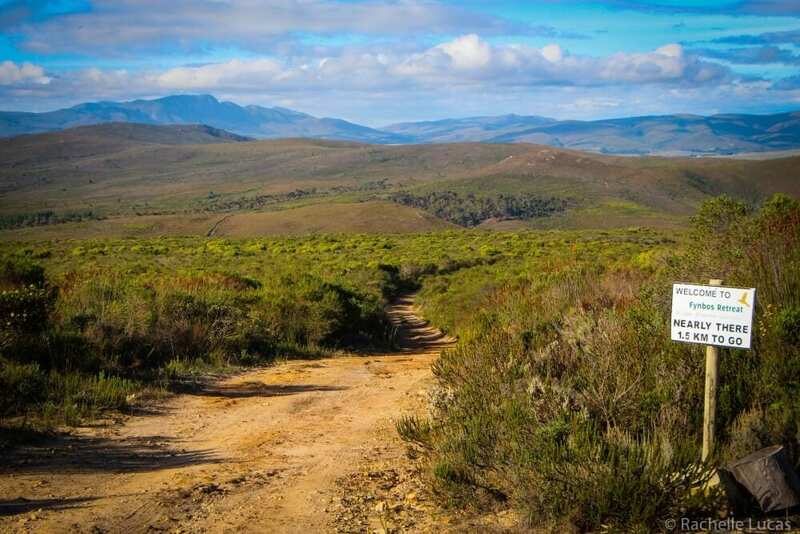 My trip to South Africa was supported by Stellenbosch Wine Routes in conjunction with iAmbassador. 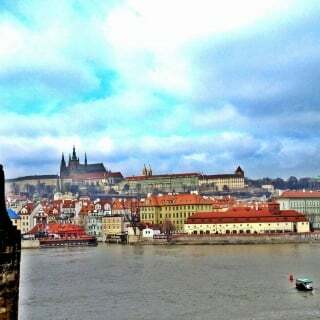 As always, all thoughts, opinions, and enthusiasm for travel and food are entirely my own. 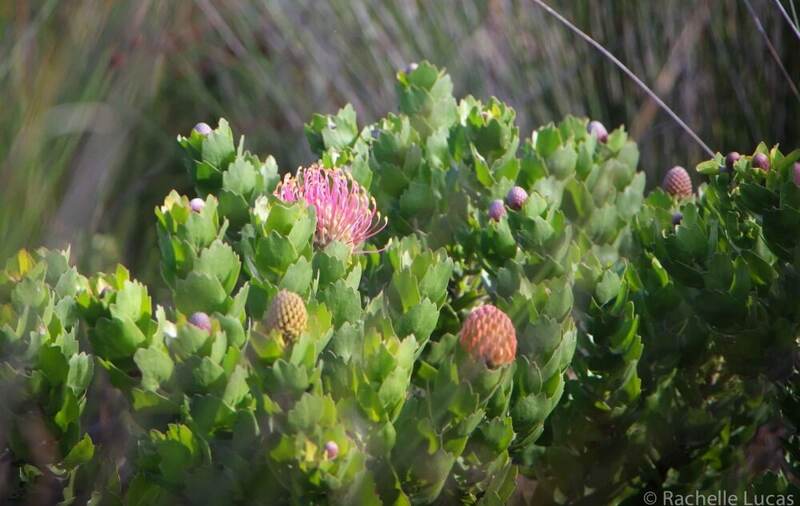 Fynbos looks like a beautiful and intriguing botanical. 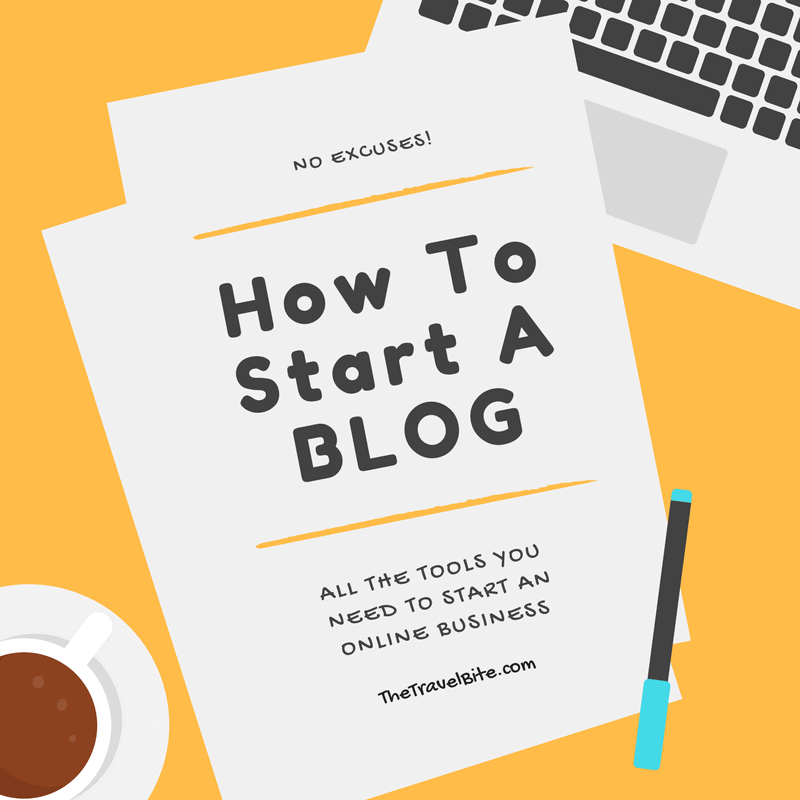 I think it’s great you decided to look for things beyond the typical Top 5 List. It’s always wonderful to discover new things others have overlooked.